You then don’t waste loads of time trying to decide – with the very real risk of not doing either. In a perfect world, that most definitely would be the ideal solution! My suggestion – head South! Its grim up North. Option 1 – Ferry to Roscoff, south to Chateaulin, follow the Nantes-Brest canal to Josselin, north to St Malo (taking in the coast to the East – explored by Helen and I earlier in the year). Option 2 – Ferry to Santander and then head West into the Picos de Europa and the coast around Gijon. If you must come North then you could do worse than a double coast to coast – i.e the C2C (Whitehaven to Sunderland) and Hadrian’s way back (Newcastle to Whitehaven) – or you could do the Reivers route or the Way of the Roses as an alternative to one or both of the above – especially if you have plenty of time. 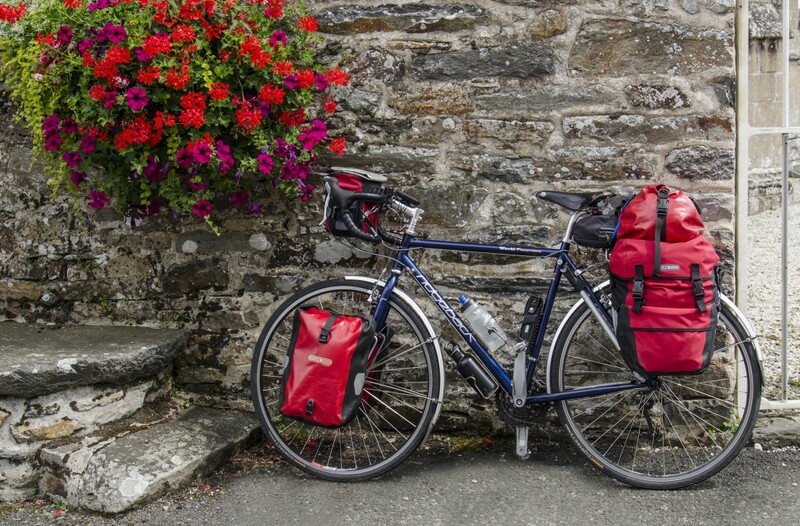 On another note – Our June boys tour could well be to France next year – Portsmouth to St Malo on Weds evening then 4 days cycling and home on the Monday – usual camping etc – there is likely to be 4 of us, all decent chaps – you are welcome to join us if you are interested – more details to follow. Hi Pete, thanks for the suggestions – some ideas to think about! Also, thanks for the info about the ‘boys tour’. Keep me posted, but end May/early June is the time we usually take our holiday so it may clash. By the way, what was that website where you found a place to park your car near the ferry terminal? I’m good thanks, I hope you two are too! I’ll keep you posted re the France tour. Thanks Pete, I’ll check out the website.